Come and visit ELVA-1 at Mobile World Congress 2017 in Barcelona (MWC17). We will be among 2,200 exhibitors who display and demonstrate their innovations to 25K visitors daily. Mobile World Congress is one of the most popular place to meet with the entire global community of mobile leaders, innovators, disrupters and thinkers. 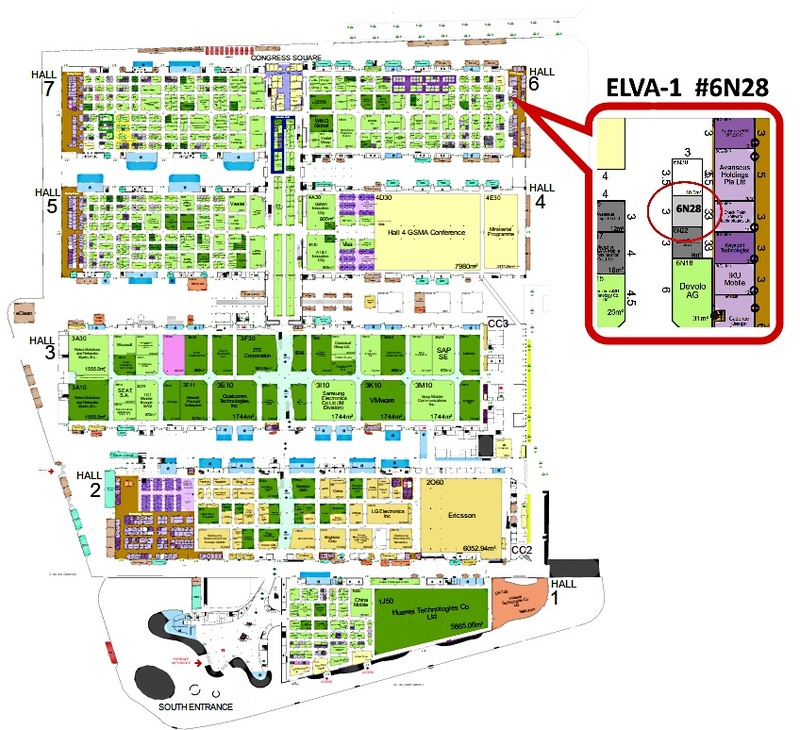 ELVA-1’s booth #6N28 is located at Hall 6, ground floor with main entrance from Congress Square. Visitors could see Live Demo of ELVA 10 Gbps РРС-10G Wireless Radio with real wireless throughput at traffic analyzer equipment connected to PPC-10G. Announced in early 2016, PPC-10G is the first commercially available 10 Gbps wireless radio at 1+0 configuration with easy aggregation up to 4 links working from the same location.